Shared subscription is simple and economical. Our partners will enjoy shared subscription plans. To apply for web listing on our partner program, or monthly subscription plan, send us an email to support@ezzydoc.com. 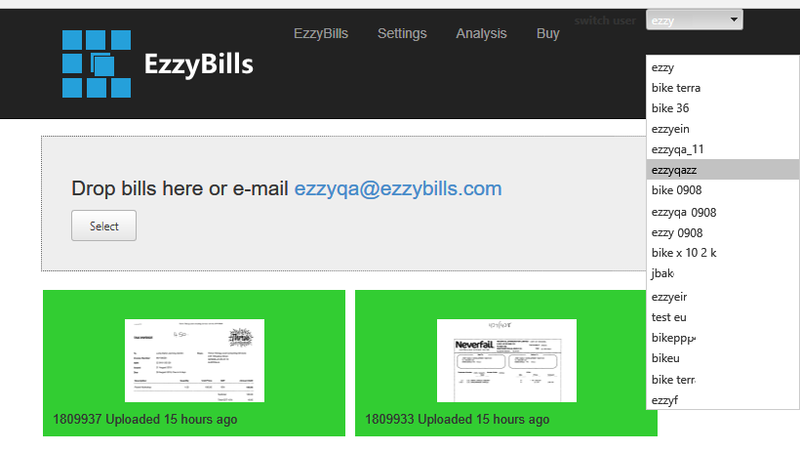 Also ask us about EzzyBills HQ, a tool to manage multiple groups.